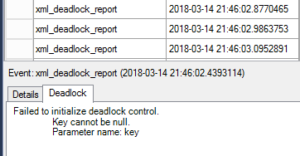 In some cases, intraquery exchange deadlocks can result in severe performance degradation. Joe Obbish blogged about the effects of exchange deadlocks in parallel merge joins. 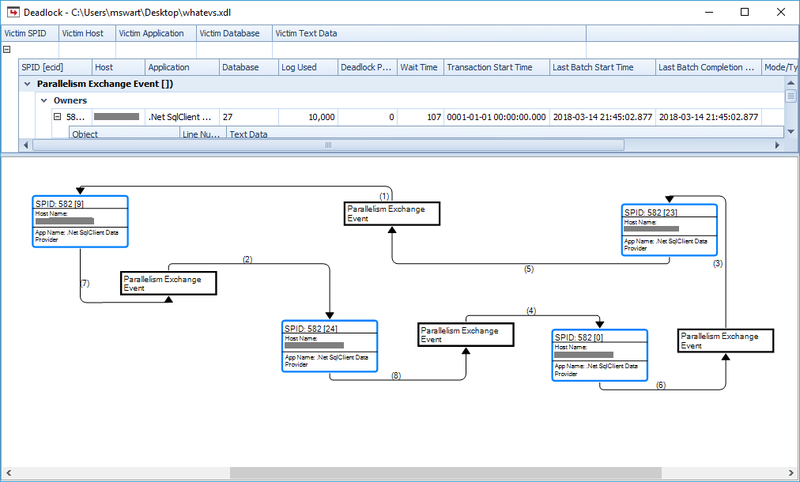 SQL Server 2016 SP1 CU6 and 2017 RTM CU2 contained a fix for intraquery exchange deadlocks in parallel merge joins. Ah, whaddya know… I ran into this today when blogging about… That thing. Just ran into this today – thanks Michael!